Pet Dental Month – August 2017! 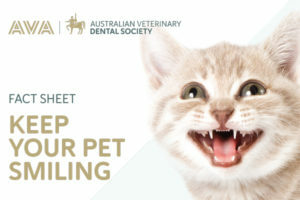 Warrnambool Veterinary is running a pet dental month promotion throughout August to raise awareness of pet dental problems, their prevention and treatment. 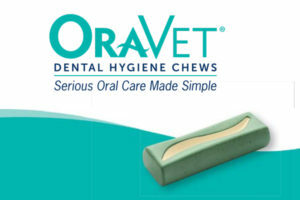 Providing your pet with good oral care is essential for them to enjoy a healthy and happy life. The aim of Pet Dental Month is to educate pet owners about the benefits of annual dental health checks and regular tooth brushing for older pets. Four out of five dogs and cats over the age of three years have some sort of dental disease which may go unnoticed by their owners. Pets often won’t show pain. 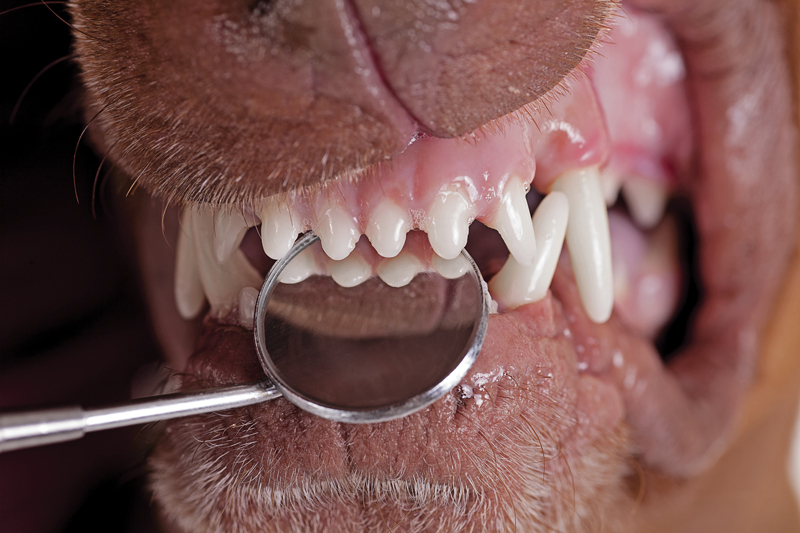 Even pets with sore gums, infected mouths and broken teeth will continue to eat so owners may not see any problems. Annual dental health checks are an ideal opportunity for owners to find out if their pet has existing problems which have gone unnoticed. Dental health checks also help ensure bacteria and poisons from dental infections do not spread to the heart, liver and kidneys through the blood stream. We also recommend regular tooth brushing and many cats and dogs can be trained to enjoy having their teeth brushed, especially if you start at an early age. 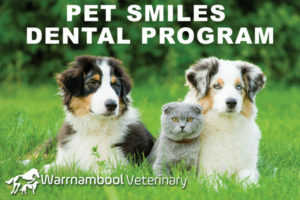 Book your pet in for a FREE dental check at Warrnambool Veterinary during Pet Dental Month!